(Courthouse News) – The Ninth Circuit ruled Friday the U.S. Fish and Wildlife Service incorrectly denied endangered listing to a cold-water fish living in the Upper Missouri River Basin in Montana. A three-judge panel found Fish and Wildlife failed to supply evidence of increased population of the Arctic grayling in Montana rivers, and didn’t properly account for climate change when it declined to list the species as endangered in 2014. The panel ordered the agency to reconsider the listing with a fuller account of the scientific record on hand. Plaintiffs Center for Biological Diversity, Western Watersheds Project, Butte resident Pat Munday and former Montana fishing guide George Wuerthner called the ruling a major victory. 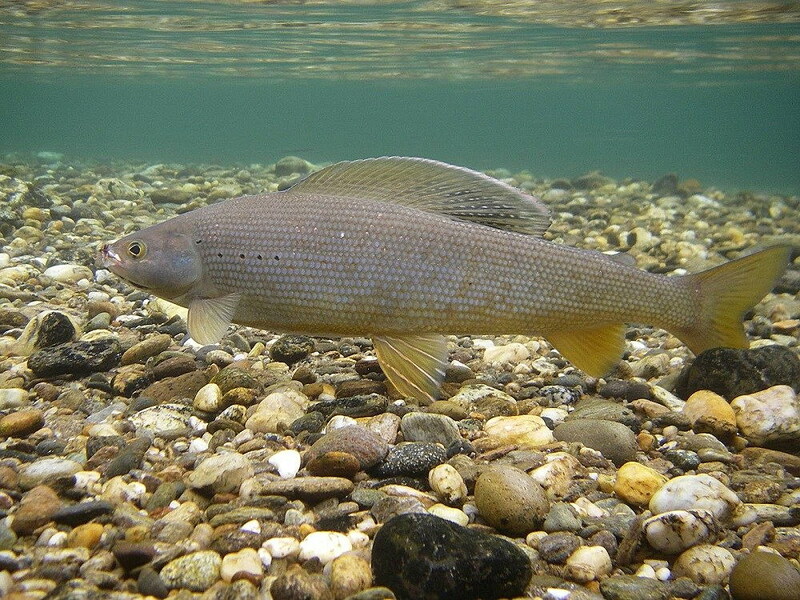 The Arctic grayling is a salmonid fish that prefers cold-water rivers – some subspecies live and spawn in lakes – and historically roamed throughout the Upper Missouri River watershed, Montana, Wyoming and as far afield as Michigan. Due to a myriad of threats to its habitat, the current population of Arctic graylings occupy less than 10 percent of its historical range, relegated mostly to the Big Hole River watershed in Montana. Climate change is a daunting specter for the fish as any water temperature above 77 degrees Fahrenheit is hostile to its survival. With all this in mind, Fish and Wildlife first considered listing the species in 1982. In 1994, the service concluded that listing was warranted, but higher priorities took precedence. By 2007, the agency determined that Endangered Species Act protections were unnecessary because the population segment in question was not distinct. A lawsuit ensued, along with a settlement that stipulated the agency would determine whether to list the graylings in 2010. Finally, Fish and Wildlife – citing a study that showed Arctic graylings were on the increase in the Big Hole River watershed – decided against listing the fish as endangered. But the plaintiffs claimed the agency relied too heavily on one study to the exclusion of several others that demonstrated a declining population in the river. The panel also criticized the agency for failing to fully consider the likelihood of rising stream temperatures on the species. Fish and Wildlife will review the decision and formulate its next steps. “This decision just came out, so we have no other immediate response to offer at this point,” said agency spokesman Ivan Vicente. While the plaintiffs said the ruling was a positive step forward, they maintain an actual listing by Fish and Wildlife is the only way to reverse the steep habitat loss caused by extensive water diversions from the Big Hole River by farmers.